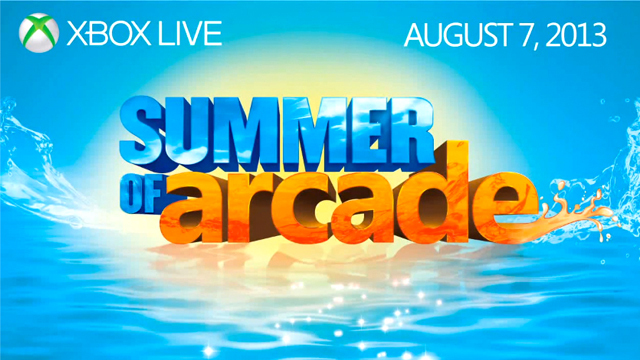 The Xbox Live Summer of Arcade for 2013 has been announced and the prices revealed. Starting on the 7th of August Xbox Live users will be able to participate in the Summer of Arcade promotion. In past events Microsoft have rewarded participants with Microsoft Points in return for purchasing two or more games in the promotion, this year the bonus is slightly different. Instead of offering points, users will be rewarded with a Souls Pack for Ascend: Hand of Kul. Offering something different has sparked a few rumours across the internet; some say this is because Microsoft is ditching the Points system for real money, which was revealed not too long ago. There are also rumours of this being the very last Summer of Arcade for the current generation. Which game(s) are you looking forward to? Are you happy with the bonus offered in this year’s Summer of Arcade? Will this be the last Summer of Arcade on the Xbox 360? Please share your thoughts and opinions below.